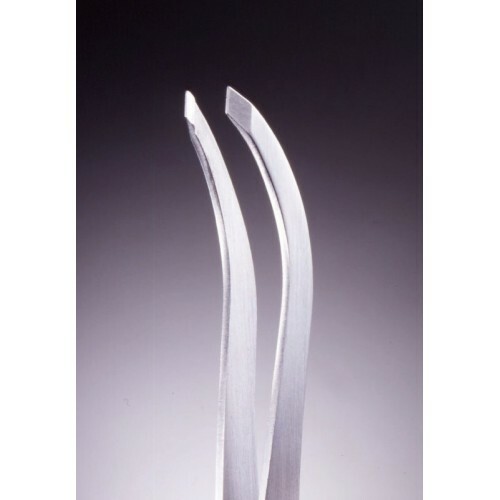 Contour Stainless Slant Tip Tweezers are perfect for shaping brows. 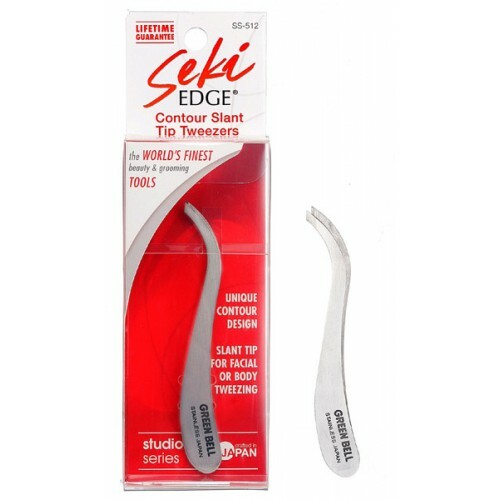 The steel is twice-tempered and hand aligned and sharpened to provide precise and effortless tweezing. 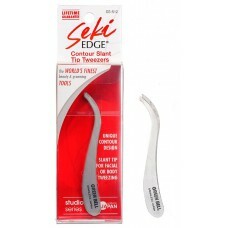 The construction of the tweezers provides a soft touch yet strong gripping action.